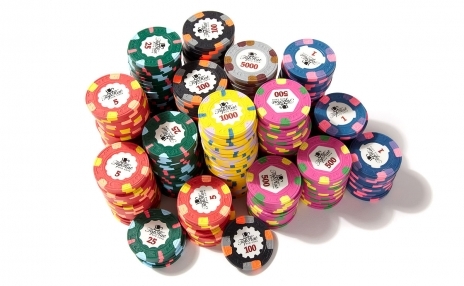 For more than a generation Paulson has been the currency of many high-stakes gaming tables in casinos around the world. 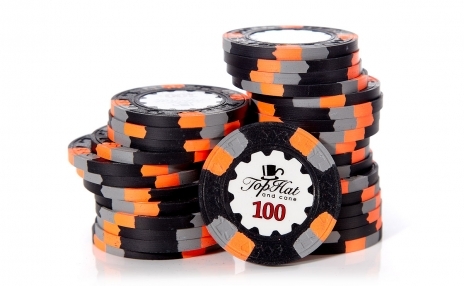 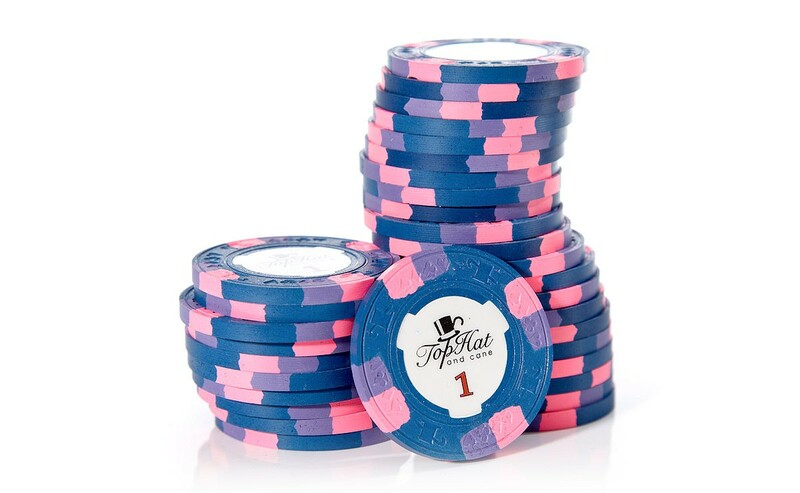 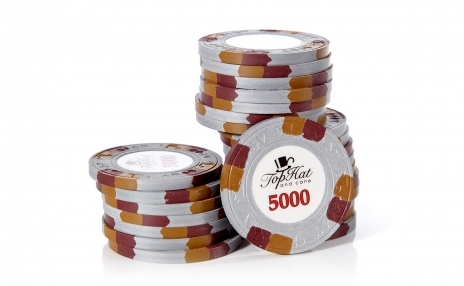 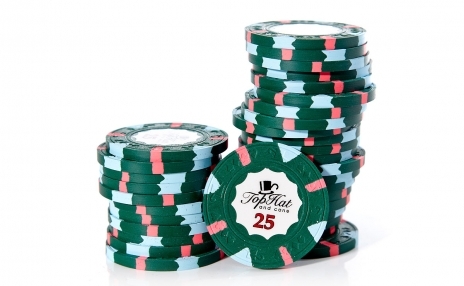 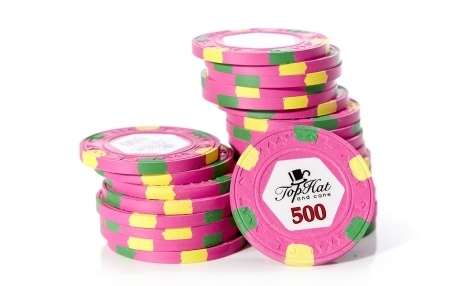 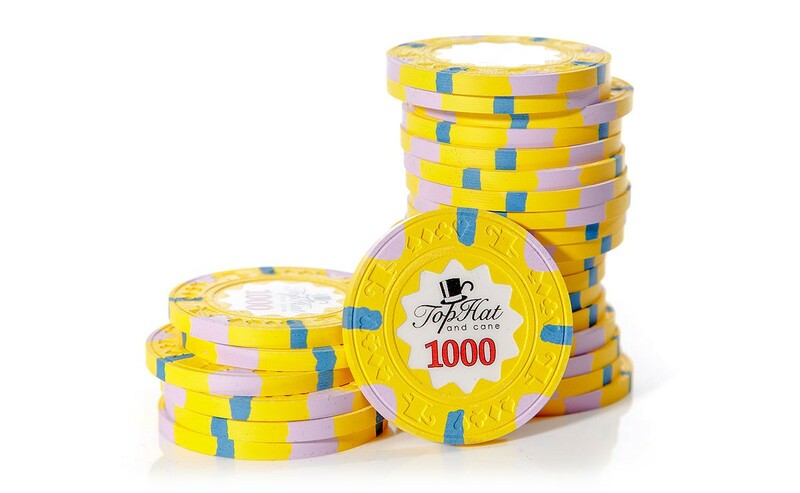 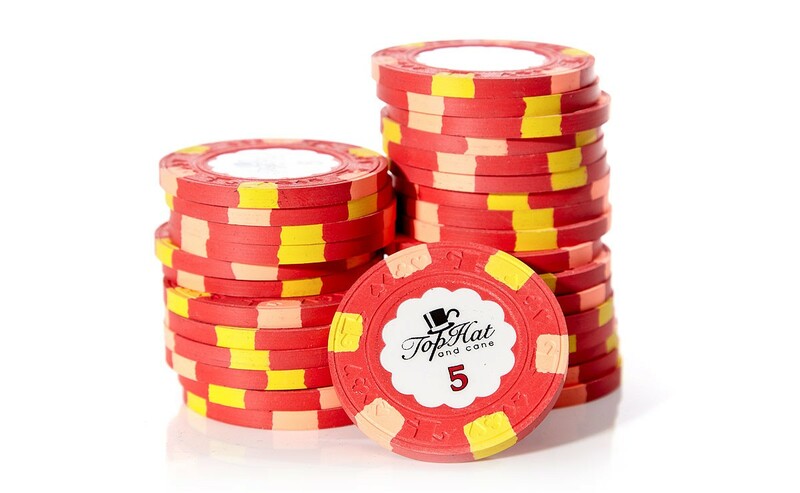 The Tophat and Cane Poker Chip Set brings that same currency into your home game. The craftsmanship and distinctive design faithfully help to recreate the casino experience.